From 1920 through the 1940’s Rockwell Kent was the preeminent graphic artist and illustrator in New Yok City and the United States. He was well known for his bold naturalist paintings, and graphic arts prints that appeared in numerous books and commercial publications. He was a skilled architectural draftsman, carpenter and builder, writer, navigator, political activist, dairy farmer, outdoorsman, and world traveler. Kent was inspired by rugged landscape and harsh climates of northern lands and Greenland was the ultimate experience. 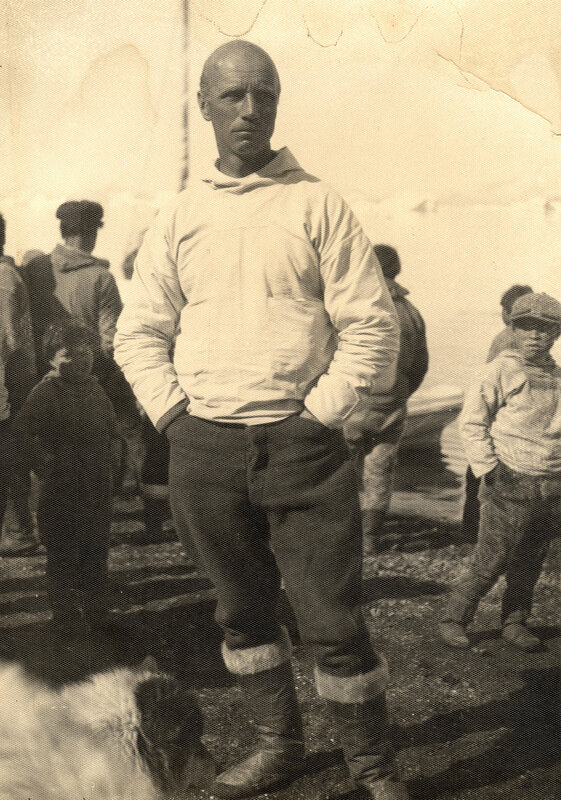 One might say his time in Greenland was Nirvana.1 Setting sail for Nuuk in June 1929 with two others on the cutter Direction, Kent first saw Greenland just south of Nuuk near the settlement of Narssaq. While anchored in a nearby fjord a storm blew through and sank Direction on the rocks.2 That morning Kent set out across the Greenland landscape to find help. That was the beginning of his love affair with Greenland. Having met Knud Rassmusen and Peter Freuchen in Nuuk during the Directions refitting, he began planning his return to Greenland for the summer of 1931.3 Kent came in the small island settlement of Illorsuit on the edge of the Uummannaq Fjord. He built a house on the hillside overlooking the settlement, hired his housekeeper Salamina, and lived there for nearly eighteen months. Constance Martin notes that: “Kent called this the happiest and most productive time in his life.”3He would return for another eight months in summer of 1934. During this final sojourn in Greenland he would complete Salamina and enjoy watching his son Gordon learn the ways of an Inuit hunter. His bold paintings portrayed the stark beauty of nature with views of a remote primal landscape and his graphic art illustrations expressed a romantic notion of the Inuit. Many people are not familiar with his photography that documented his relationship with the people of Greenland, the landscape, and social landscape. 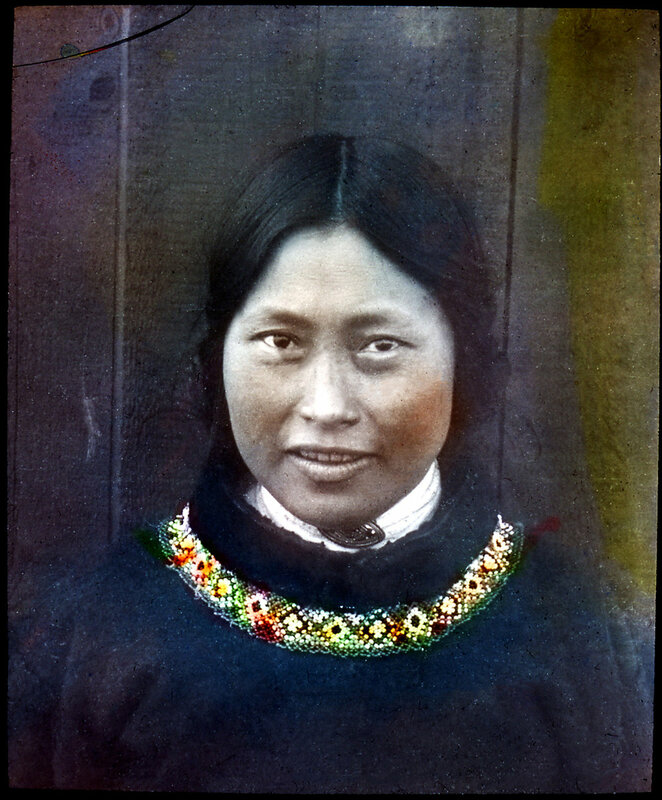 Although Kent’s time in Sisimiut was brief, he produce a number of exceptional portraits and landscape photos of Sisimiut in the early 1930’s. The rephotographic images show a transformed Sisimiut harbor and town with a mostly unchanged museum area that housed the managers home. Kent’s photographs have an unbalanced esthetic that runs the gamut from revealing portrait, ethnographic study, documentary inquiry, inconsistent landscapes, and the informal snapshot. His negatives would be transformed into 2x3 inch hand colored glass slides that were used to support his story telling about Greenland during his lecture tour of the USA. He has never used his photographs to illustrate his books or articles. That was reserved for his graphic arts printmaking/illustrations. It is obvious that the photograph was at best a secondary art for Kent, who’s primary concern was his plain air paintings as art and his printmaking as illustration.